If you are not already aware Hugo is off to France! 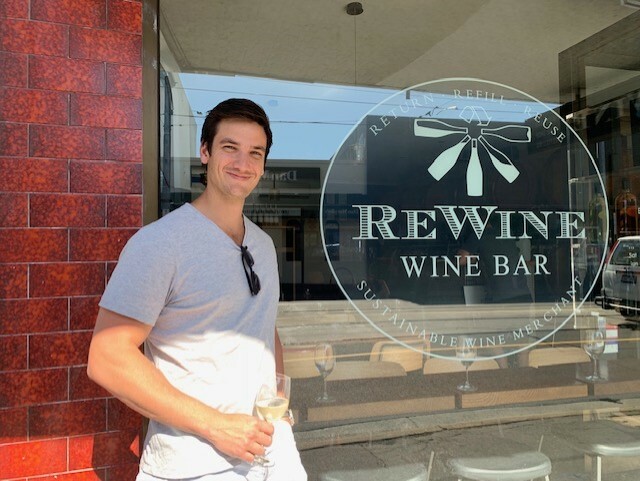 After 4 years at ReWine, 2 at the helm of our Lygon Street Winebar and Wineshop, the time has come for me to say goodbye. Come and have a farewell/Christmas drink with me on Thursday December 13 from 6:30pm. There'll be some pizzas on the house while we work our way through the barrels of wine ;). For an indication of numbers please let us know you're coming here. We look forward to seeing as many of you there as possible. Thank you all for making my time at ReWine very enjoyable and rewarding. All the best! This is a good time to introduce you to my replacement, Josh. Some of you might have seen him around in the last few weeks, in the next week or so he'll be taking over my responsibilities at Lygon Street. Come on in and say hi. Any pizza and glass of wine for $20. Hugo's farewell and ReWine Christmas Party. Food provided by us, so come and farewell Hugo in true ReWine fashion with un verre de vin! Oui Oui! Ever wondered what 'Sur lie' ageing meant to your wine? Or what impact 'whole bunch fermentation' has? 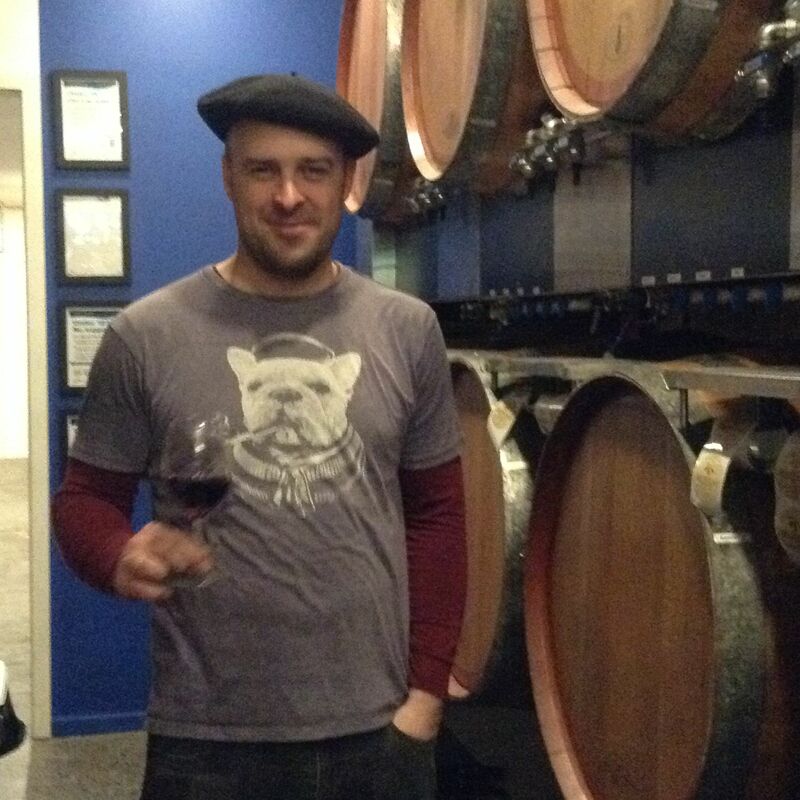 Come and join Marshall for a crash course in beginners wine making ($30 per ticket, wine provided!). Tickets are limited, so reserve your ticket by contacting us.